Look At All of Scuttles' Treasures | Flickr - Photo Sharing! 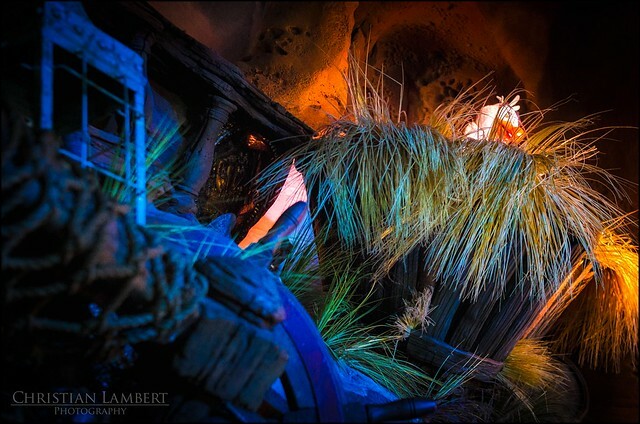 I absolutely loved the scenes in the queue for Under The Sea - Journey of The Little Mermaid. The LED lighting really opens up limitless possibilities, however I do miss the days of standard dimmable lamp lighting with gels. It’s a whole different feeling. Thanks for lookin’ and have a magical day! Chad R, tai_nkm, Ahmad J. Awad, and 4 other people added this photo to their favorites.